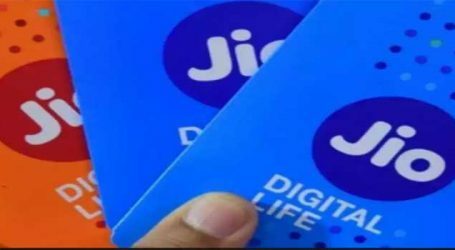 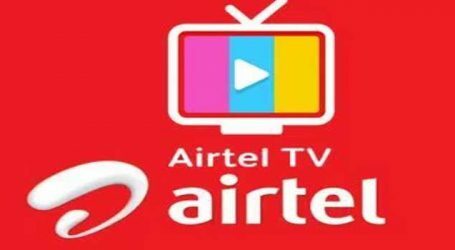 Sunil Mittal-led Bharti Airtel has added more broadband users in January than Mukesh Ambani-led Reliance Jio Infocomm, data released by the Telecom Regulatory Authority of India (Trai). 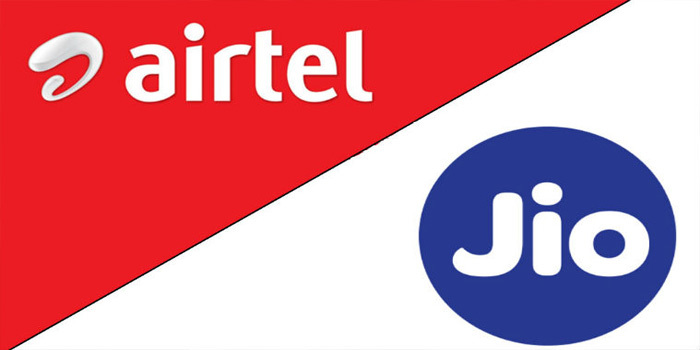 Airtel added 1 crore mobile broadband users compared with Jio’s 93.2 lakh subscribers in January, Trai data revealed. 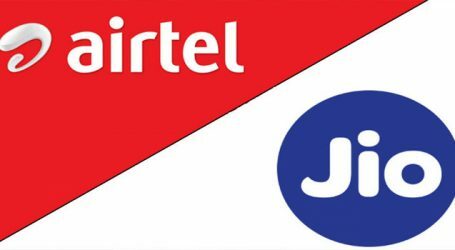 This has happened for the first time for Airtel since the entry of Jio, which disrupted the market with cheap tariffs.